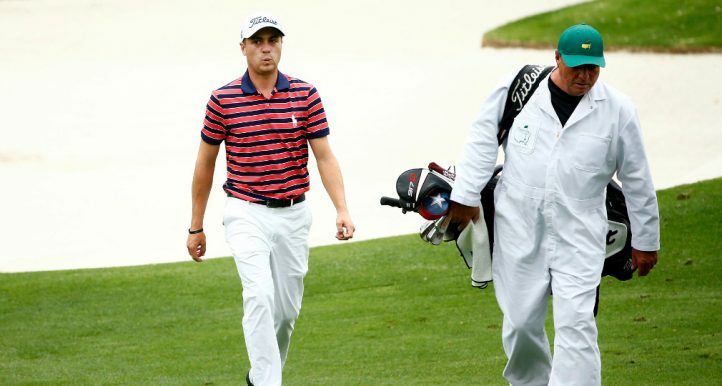 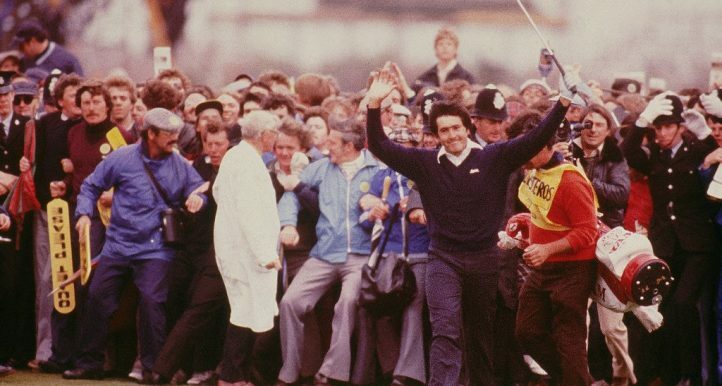 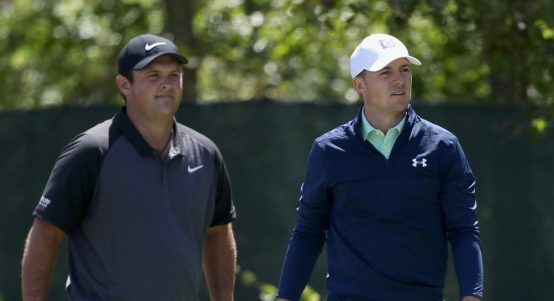 Jordan Spieth and Patrick Reed say they've moved on from their Ryder Cup disappointment and no longer have any animosity towards each other. 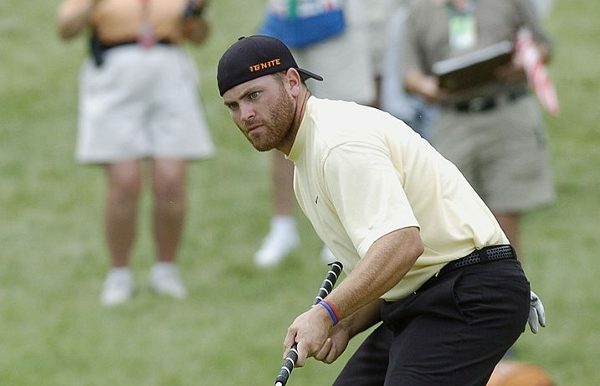 Shane Lowry would love to break into the 2020 Ryder Cup team after starting the year off with a bang at the Abu Dhabi HSBC Championship. 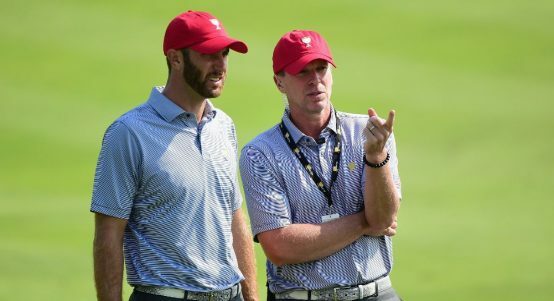 Ever since he was officially named Ryder Cup captain, Padraig Harrington admits he hasn't been able to think about anything else. 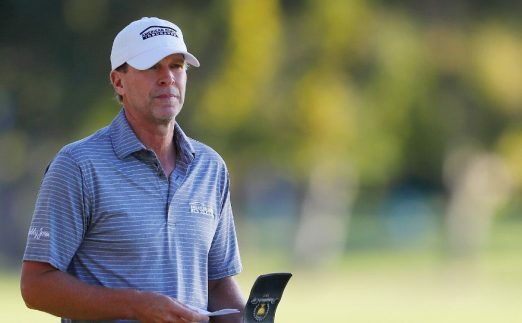 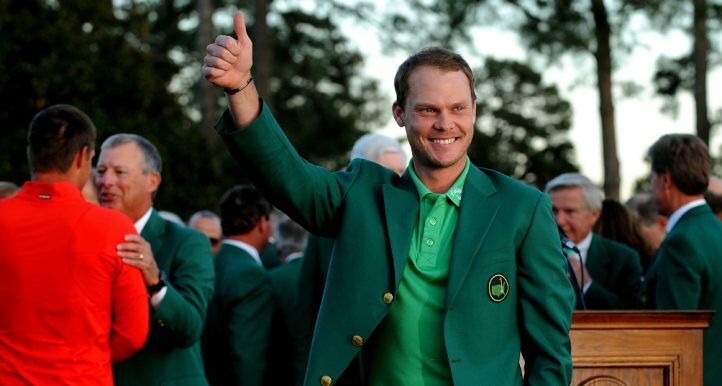 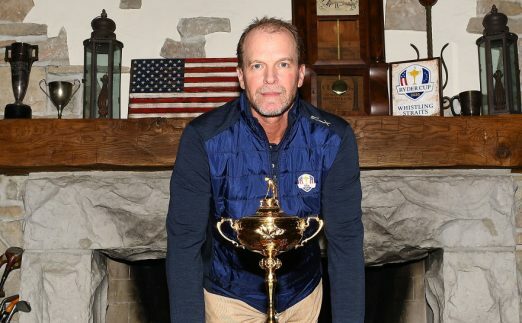 Steve Stricker says he would be "honoured and excited" to captain Team USA in the 2020 Ryder Cup at Whistling Straits. 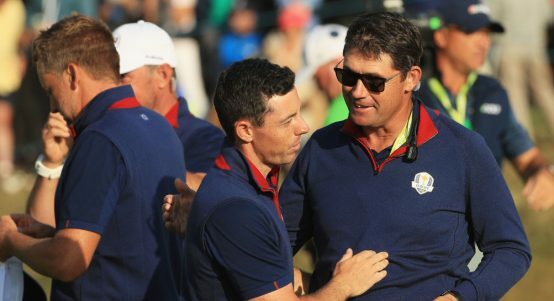 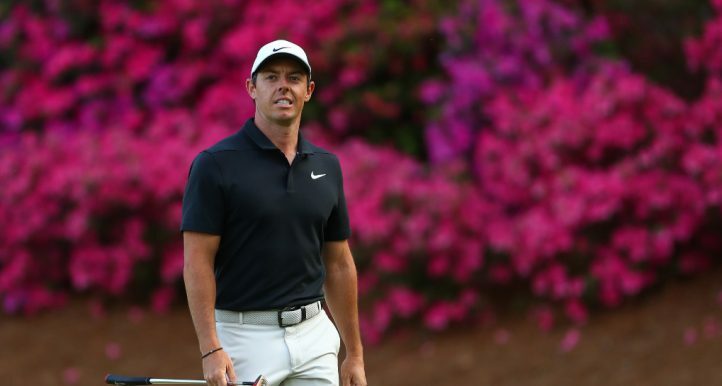 As far as Padraig Harrington is concerned, Rory McIlroy's name is already on the team sheet for the 2020 Ryder Cup at Whistling Straits. 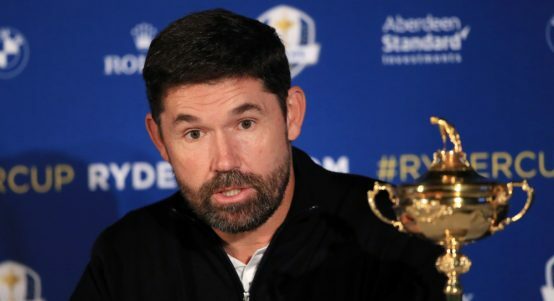 Padraig Harrington admitted he thought long and hard about taking on the challenge of captaining Europe's Ryder Cup team next year. 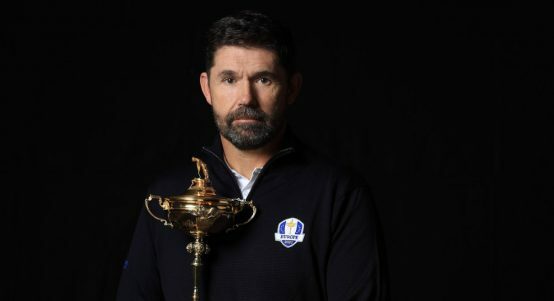 Irishman Padraig Harrington has been confirmed as the European Ryder Cup captain for next year's contest at Whistling Straits. 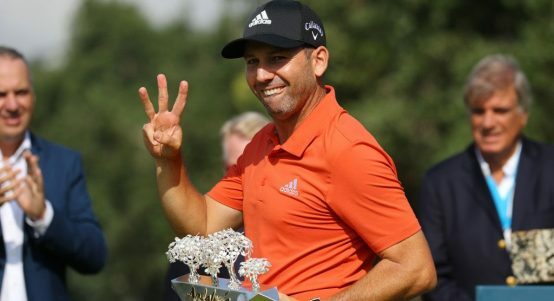 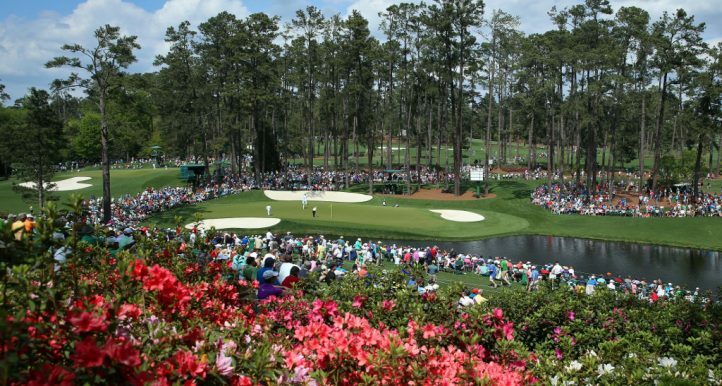 Masters Champion Sergio Garcia is the latest high profile golfer to throw his weight behind the ‘candidacy’ of Padraig Harrington. 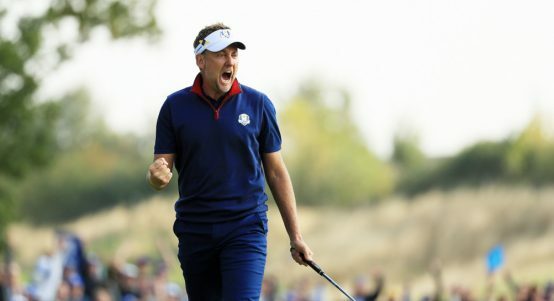 Ian Poulter couldn't resist having one final jab at the Americans over this year's Ryder Cup result - and they couldn't help but respond. 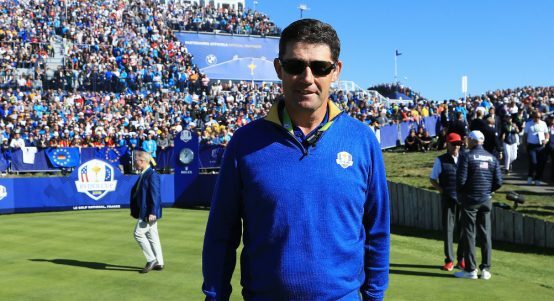 It looks like Padraig Harrington will have to wait a little big longer to find out if he will be Europe's next Ryder Cup captain.